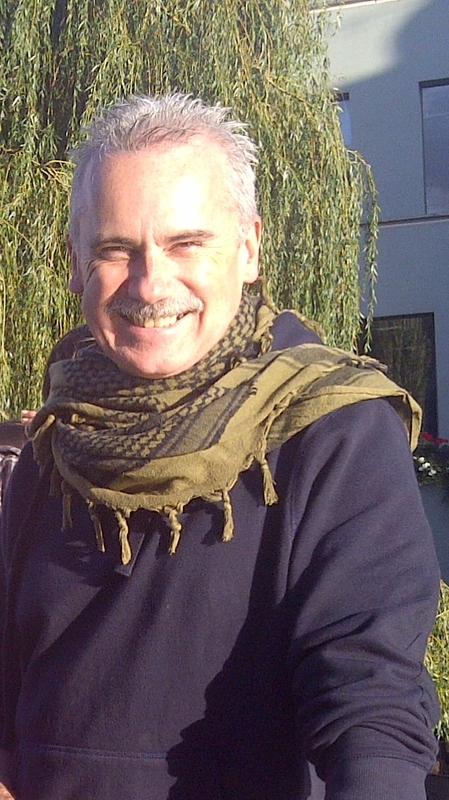 Today I would like to welcome Phillip Oldfield, author to Blood Relationships. I was born in Cambridge, England, in 1959. When I was eight years old, I spent a few years living in Connecticut, USA as my family had emigrated. I still feel America is my second home. However, following the untimely demise of my father’s health and subsequent death, England, once more, was home. I have written short-stories and poetry from my early teenage years. I read Geography as a mature student at the University of Exeter, starting when my third child was 3 months old. I have been an active parent for thirty-two years and a single parent since 2007. I have four adult children and two grandchildren. My youngest son left home in 2012. I have had, and continue to have, an eclectic working life which has spanned the private, public and voluntary sectors within the United Kingdom. My experience stretches across the police service, marketing and, business, social and economic development. The novel Blood Relationships is my first completed book. It started off as a concept several years ago. With the opportunity to write full-time combined with long hours of research and writing this year (2013) I was able to bring it to fruition. It is the first of a planned trilogy called Resurrections. I have recently published My Dream Mother, a novella and finishing off twenty-five micro-stories, called, Flash Fiction 25 (Volume 1). I have five other books clambering over one another calling out to be finished, read and heard. Two are fantasies, two are historical fiction and the fifth is a romance. I live and write in Exeter, England and enjoy its growing cosmopolitan feel along with the blessings of living in close proximity – 30 minutes or less – to the sea, rural landscapes and the wildness of the moors. The story propels the reader into a roller coaster of emotions: the depths of despair and terror to the strongest feelings of love, hope and faith. The journey set in 2012 is at times violent and jarring as troubled and sadistic characters are encountered, from the freneticism of a crowded London nightclub, the claustrophobia of a macabre basement, to the expansive beauty of the Aegean Sea and the turbulent roads of Southern and Eastern Europe. Yet the heroes in the story, Claire Yohanus and Tom Abimelech, who unwillingly are caught up in ensuing events and stumble across the horrors of the past and the plans for our future, cast light and deliver hope as they grapple with truth, doubt, fear and courage and face, head on, their dilemma to tell the world. An inspiring tale, full of hope and a richly satisfying conclusion. ​A mother dies in childbirth giving birth to a son. His father, wrought with grief and helped by Death, brings his own mother into the home to care for the child and raise him. But mistakes happen. And so begins the sorry life of Benjamin Bedford destined to live in a small corner of the world, unknown, unnoticed, in quiet oppression as he is slowly indoctrinated into the family system – much like his father was brought up to be – by his controlling and self-absorbed grandmother. Destined, that is, until Hope played her part. That’s when the dreams began. Ben’s imagined destiny begins. But, does reality ever meet our innermost desires and create another stage for us to dance upon? The calling may be strong, the dreams may be vivid, they may even be better than life, but they’re never real are they? 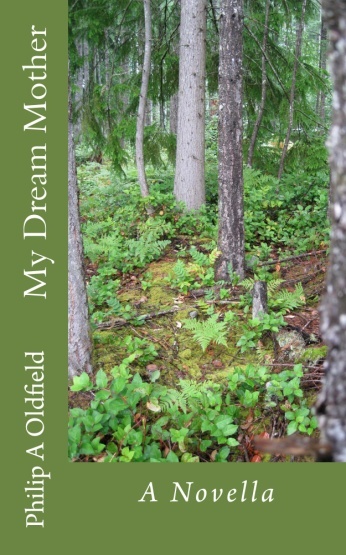 Follow Ben’s life from tragedy to fame and find out if dreams really do come true. Hi Philip and welcome to my blog. Where did the inspiration behind Blood Relationships come from? 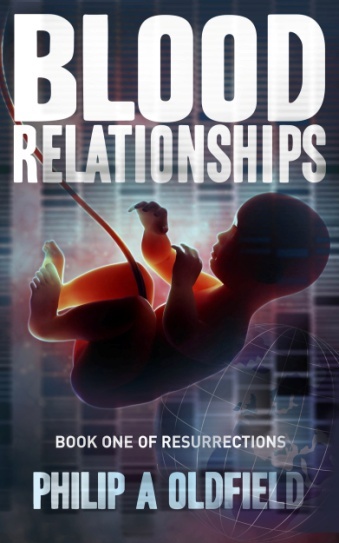 The initial idea for Blood Relationships, the first book of a trilogy that I am writing called Resurrections, was drawn from my interest in psychology. I wanted to explore how individuals might maintain or lose faith, if pushed to the limits of endurance and what part, serendipity, and personal history might play in the process of our lives. Some while later, I was discussing progress on the book with one of my daughter’s, she’s a historian, and the conversation drifted on to events in World War II and the nature of fertility experiments. After I had researched around the topic, pre and post war medical trials, the links into the story grew, became symbiotic. Hence why the story draws on historical facts and science, but is set in contemporary times across London and Europe. Up until I researched and wrote Blood Relationships, I had focused on writing poetry and short stories. I like the immediacy of short stories, even the writing of micro-stories (flash fiction) and also the challenge to absorb myself and the reader in a few pages, grab their attention, so to speak. I am just finishing off a collection, Flash Fiction 25, Vol. 1, which is coming out soon. Prior to this, I published in June this year, a novella, ‘My Dream Mother.’ I chose to write these tales to give myself some space from the intensity of writing a novel.But, I have to say, writing a full-length manuscript is overall more satisfying and ultimately, rewarding, delivering a sense of achievement that I had brought to life a tale that had waited in the wings many years to be told. It’s exciting to be in a position to write. I have several other novels in development, all in differing stages of progress, ranging across historical fiction, romance and fantasy and of course, the next two instalments in the trilogy, Resurrections. For me, it was an absolute joy, emotionally and intellectually, to immerse myself in the breadth and depth required to write a novel and maintain a focus on several story lines intersecting and/or running parallel throughout. It required a lot of planning and mapping out. For this, I primarily used A3 paper for storyboards, and used them as frameworks upon which the plot and the characters interacted and inevitably, I guess, as their characters spoke up, changed the course of the book. At the age of eleven, whilst in an English class, the teacher led a discussion on the First World War. Afterwards, we were asked to write a poem. I found that I was able to readily generate emotions, imagine events and conjure words from the ether. The teacher was effervescent in his personal feedback, which has motivated me to write poetry and fiction, ever since. I am normally at my desk from around 8.30 am onwards, reviewing what I had planned to do, and deciding if those tasks are the main things to do. I pretty much work flat out then until around 1 pm, when I like to listen to Radio 4 news over lunch. By around 4.30 pm, I look to stop work. In between these hours, I pick and mix activities either indoors or outside to stay fit. Of course, writing is a diverse range of activities including idea generation, research, outlining, structuring, imagining, reading and editing. It also involves, for me, a whole raft of emotions too. I need most of my mental energy when I am writing creatively, using my imagination. And when I am wrapped up in these moments, when characters and plots are chattering away, then I will stay connected to them, which might mean I wake up early and write and write, or work late into the night. Hmm, my best writing space. It varies. Most often, I write at a desk in my bedroom, with my work spread out along its surface, with ready access to my bookshelves, paper cuttings and writing materials. Here, I either type, write or dictate, depending on the nature of the writing I am working on. s often then, that I find the inspiration I need. 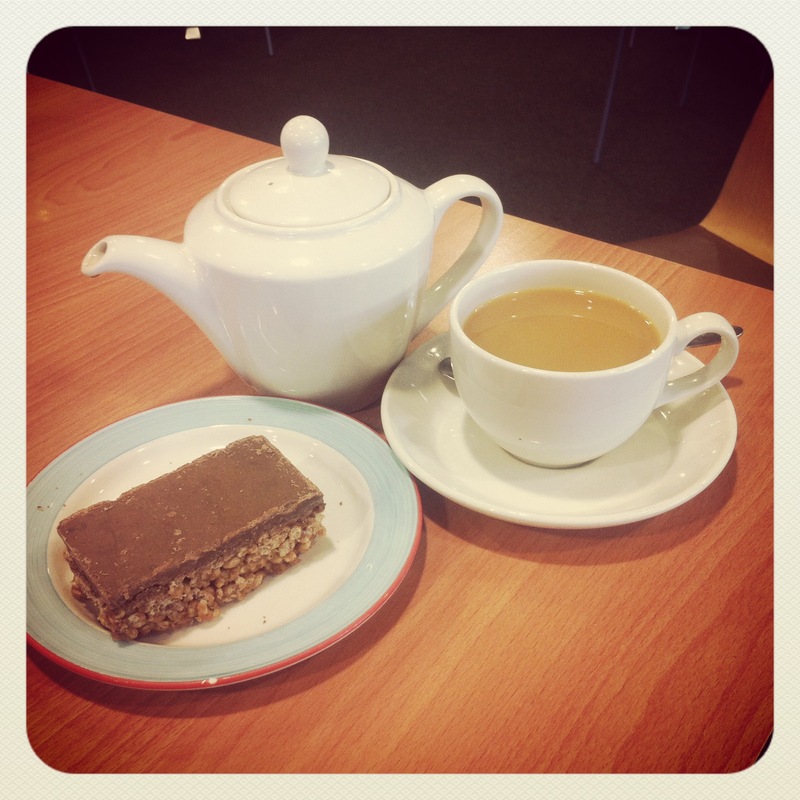 And of course, a cup of coffee or green tea always helps too. I lived in Connecticut, America, between the ages of 8 and 10 years of age. I still think of America as my second home and dream of living there again, for a while, one day. Thank you for being here today Phillip. 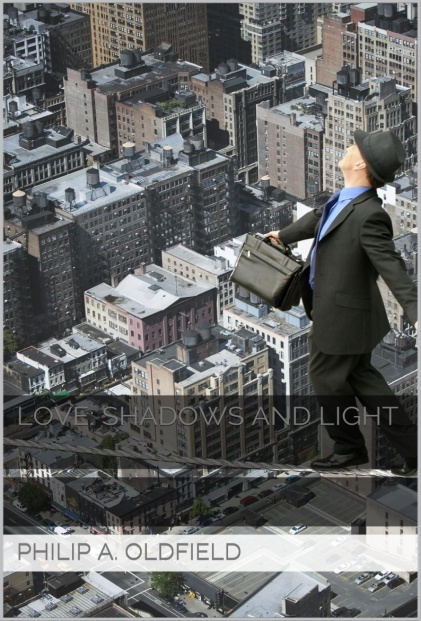 Love: Shadows and Light (November 2011). An anthology of poems depicting the upheaval, both blessed and traumatic, that love can bring. 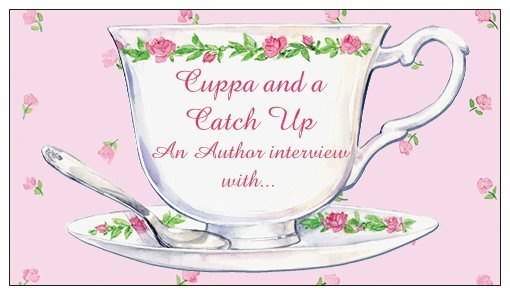 This entry was posted in Celebrating Other Businesses, Cuppa and A Catch Up and tagged Amazon, Book, Cuppa and a Catch-UP, Fiction. ← What Have I Been Up To?